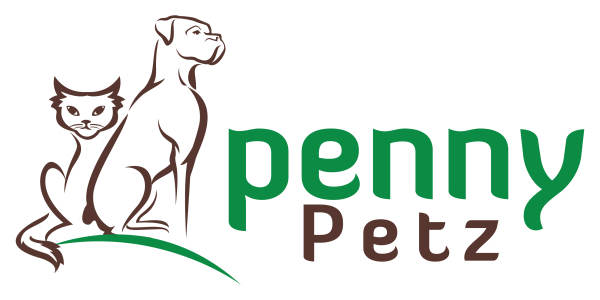 The suppliers chosen by Boutique PennyPetz are all Canadian and of the highest standard. Variety is the key and with proteins ranging from chicken to kangaroo, we know your pets will never get bored of dinner. If you have ever considered switching to raw but just aren't sure, come talk to our knowledgeable staff. We are always happy to answer all questions and concerns. 5 Étoiles Natural Raw Food is a producer of high quality frozen raw food for dogs and cats. The ingredients used in their products are always fresh, natural and are of human grade consumption. All meats come from government inspected producers. The fruits and vegetables are fresh, ripe and never dehydrated. Their food doesn't contain any cereals, starches or preservatives. Proteins available: rabbit, chicken, duck, turkey, beef, and they also have choices for cats. Big Country Raw is located in the heart of the Niagara Region of Ontario, Canada. They use only locally sourced suppliers and all of their products are federally inspected human grade, hormone and antibiotic free. They prepare and package the food themselves in small batches to ensure the freshest raw available! They stand behind their products and offer 100% Satisfaction Guarantee on everything they offer!. They have a huge selection and offer novel proteins such as kangaroo and buffalo. We carry their pure selections, dinners, and blends, for dogs and cats. Whether you have recently made the decision to feed your pet raw or you are a veteran, you have come to the right place. 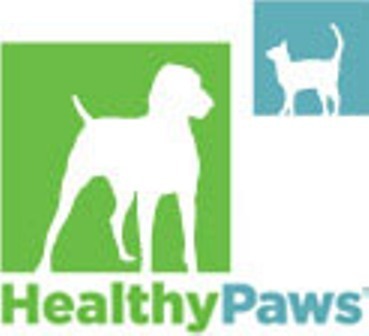 Healthy Paws' fresh-to-frozen products not only capture the foods' nutrients in their richest state but are human grade, hormone and antibiotic free. Their low-fat dinners are a great choice for dogs needing to lose a few pounds. NatuRAWls takes pride in offering Canadians products they can trust. Tollden Farms has been producing high quality raw food since 2002. They are constantly researching nutrition, and applying their knowledge to developing and producing what could be considered the best raw food available on the market today. Proteins available include Chicken, Bison, Lamb, Venison, Beef, even Kangaroo. A very popular brand for finicky cats.